Julie Nicole Landau is an up and coming Christian fiction author from Shamokin, Pennsylvania. 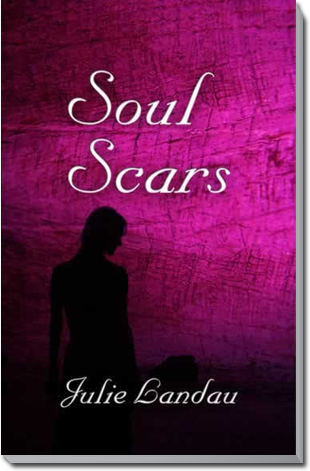 Her first novel, Souls Scars, explores the dark depths of the world of human trafficking. 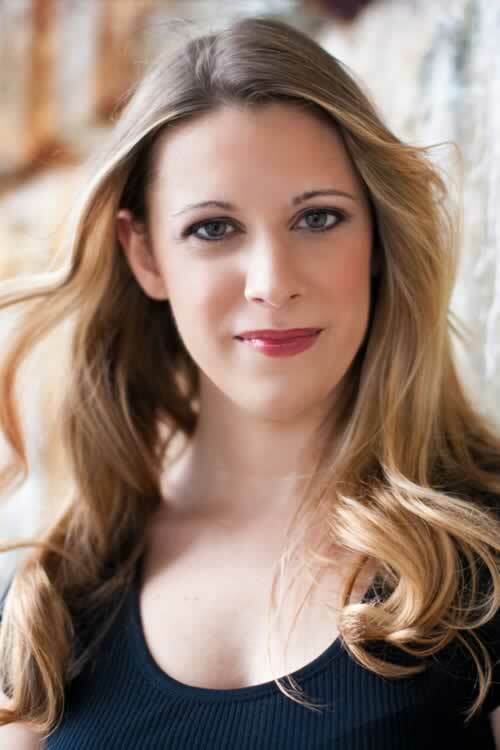 Besides being a writer of Christian fiction, Julie enjoys time with her family, especially her two nieces. She has a Bachelor of Arts in World Missions and is actively involved in both stateside and foreign mission work. Her passion for writing was born while she served as a full time missionary on the foreign field, and she desires that her stories do more than just entertain, but impact her readers to grow in their relationship with the Lord. Some wounds go so deep, they scar the soul. Ever wonder why God allows evil to occur in the lives of His children? On one rainy night, in a tiny coffee shop, Katie Lansing is faced with that frightening reality. In a moment’s time, the life she knows is stripped from her as she is abducted by the sadistic Richard Carran. As a once happy existence turns into a life abused and manipulated by Carran, Katie struggles to reconcile the God she thought was good and loving with the level of pain and terror she constantly experiences. Doubts and fears plague her: Why has God let this happen? Will the pain ever end? Even if it does, can she ever trust Him again? Does she even want to…?